The National Conference of Cardiology initiated by Cardiovascular Center of the Shastin Hospital has been organized since 2004 and supported by Cardiovascular Center MON/006 - 4rd phase project, aided by the Grand Duchy of Luxembourg. 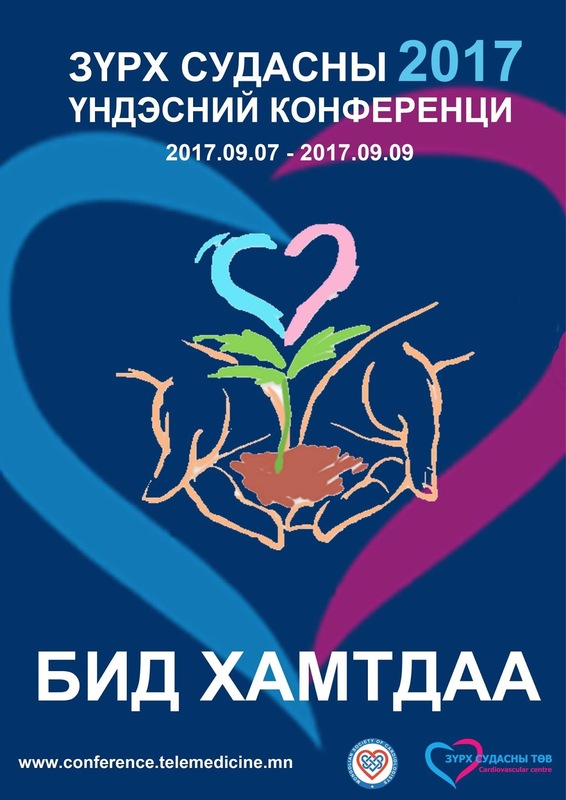 This year the conference will be organized in collaboration with Cardiologists, Cardiovascular Surgeons and Interventional Cardiology specialists from Mongolia and international institutions as Cardiovascular Center of Luxembourg, Luxembourg Central Hospital, the National Singapore Heart Center, Avlom Sante of France and Cardiovascular Institute of Korea and Taiwan. 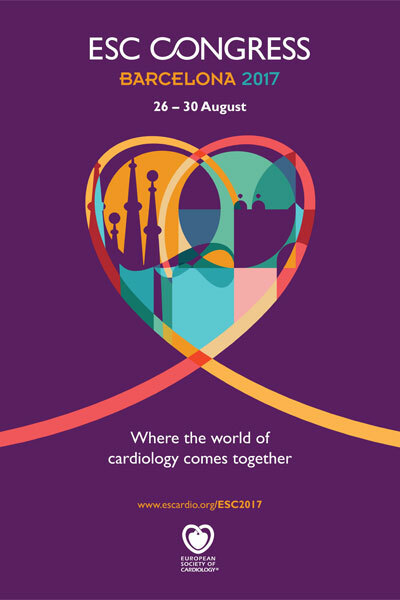 Come to Barcelona for the world's largest gathering of cardiovascular professionals. In 2017, the ESC Congress spotlight is "40 years of PCI" to highlight the impact that Percutaneous Coronary Interventions have had on all aspects of cardiovascular care. Over 500 sessions and a distinguished faculty including the most respected scientists and clinicians from around the globe will provide an unmatched scientific and educational programme covering the entire scope of cardiovascular science. Barcelona has set up superb conference facilities. Join us there when the world of cardiology comes together. It gives us a great pleasure to invite you to participate in the 8th Emirates Cardiac Society Conference in collaboration with the American College of Cardiology (ACC) Middle East Conference 2017 to be held at Intercontinental Hotel, Dubai, United Arab Emirates on 19-21 October, 2017. Don’t miss out! This conference is one of the largest cardiology programs in the region with more than 1,000 expected attendees from the Middle East and GCC region. We look forward to your presence in Dubai! On behalf of the conference committee.